This is our favorite time of the year! We rarely discount our products, but when Thanksgiving / Black Friday rolls around we go BIG! 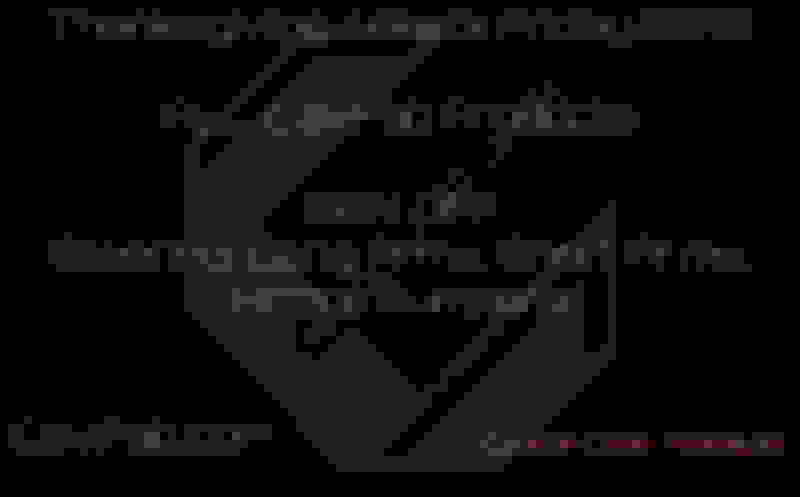 Starting NOW all CavFab products are eligible for 20% off! This includes Steering, Short Arms, Long Arms, Bumpers, Track Bars, etc... Literally EVERYTHING we manufacture here in house. This sale will run THROUGH Black Friday! One important thing to note is that this year we have our products IN STOCK! We have upwards of 300 Steering kits in stock, 120+ Long Arm Kits on Hand, Endless amounts of Short Arms and track bars also! This is a huge opportunity to save big on top notch parts. All of our most popular parts (Steering, Long Arms, Short Arms) are still in stock! Coupon Code Holiday18 at checkout! Cavfab holiday blowout 20% off! 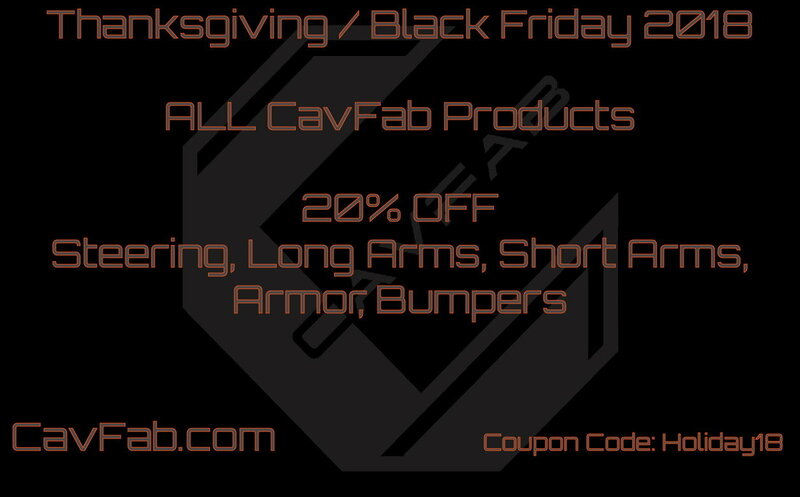 The CavFab Black Friday Sale! Quick Reply: CavFab 20% Off Holiday Sale!